The Les Paul tribute was amazing. 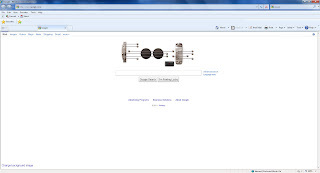 It was so popular that it was on Google's home page for 2 days. 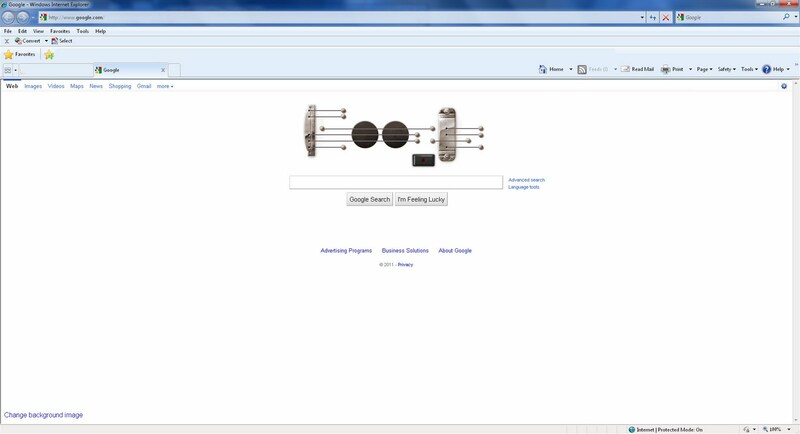 A guitar Google Doodle that you can actually play AND record....genius. I made myself figure out at least part of a song by myself. This is as far as I got...I ran out of high notes. Anyway, I felt like blogging about it so I won't forget it.